Ariel Property Advisors’ bi-annual Coffee & Cap Rates event has become one of the most popular events in the industry. Nearly 200 real estate professionals attended the networking breakfast on February 28, which was exclusively sponsored by Arbor Realty Trust and featured a panel of some of New York City’s most powerful real estate executives. All proceeds were matched by Ariel Property Advisors and donated to Legal Outreach, a nonprofit that helps young people from underserved NYC communities gain admission to the country’s most competitive colleges and universities. Join Ariel Property Advisors & Arbor Realty Trust at Club 101, 101 Park Avenue, for a networking breakfast and panel discussion. Following a brief presentation of our latest research and insights by event host Shimon Shkury, President of Ariel Property Advisors, Michael Stoler, President of New York Real Estate TV, LLC and host of The Stoler Report, will moderate a panel discussion titled "Development & Opportunity: 2019 Market Outlook." Ariel Property Advisors presents Coffee & Cap Rates℠ semi-annually to share the latest trends in the investment sales market with clients and contacts. More than 300 real estate professionals attended the previous Coffee & Cap Rates℠ event. Club 101 is located on Park Avenue between East 40th and 41st Streets, just south of Grand Central Terminal. The club enjoys close proximity to the Metro North Rail Road and the 4, 5, 6, 7, and Shuttle subway lines at Grand Central. The $72 registration fee will be donated to Legal Outreach, a nonprofit that prepares urban youth from underserved communities in New York City to compete at high academic levels. 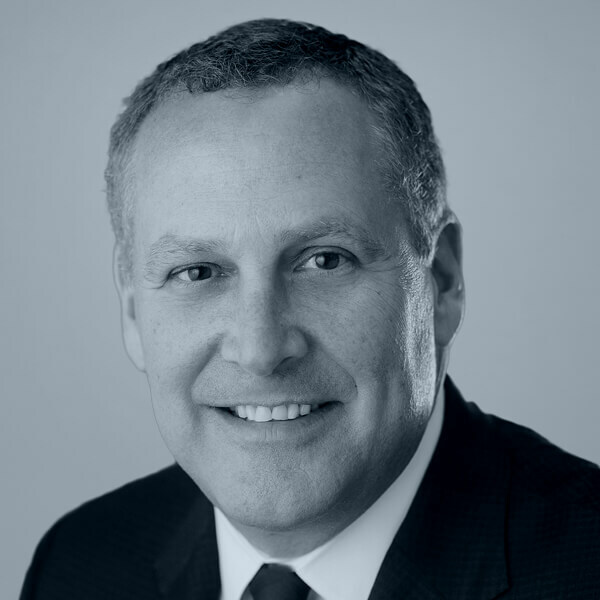 Shimon Shkury is the founder and President of Ariel Property Advisors, a New York City investment property sales firm with an expertise in the multifamily asset class and development sites. In this role, he oversees all investment sales and research operations for the company. Since 2002, Mr. Shkury has advised private clients, institutions, operators, equity providers and lenders on pricing, positioning and selling assets throughout New York City. He previously served as a senior principal at ApolloReal Estate Advisors (AREA Property Partners) as well as SVP with First American Title Insurance Company. For more than twenty five years he served as president and CEO of Princeton Commercial Corporation and New York Real Estate TV, LLC, a consulting and financing firms whose client have included financial institutions, public and private companies, commercial banks and finance companies, accounting and consulting firms, Taft Hartley Unions and Health Funds, healthcare organizations, healthcare and business professionals. Mr. Lutz brings more than 25 years of multifamily agency experience to Arbor. Most recently, he served as Senior Vice President, Fannie Mae Liaison at Berkadia. While there, he managed Berkadia’s Fannie Mae and Freddie Mac production relationships and served as the Chairman of the Fannie Mae DUS® Advisory Council. Prior to that role, Mr. Lutz served as Senior Vice President, Customer Management for the Northeast at Fannie Mae. Mr. Lutz earned a Master of Business Administration from Villanova University and a Bachelor of Science from Pennsylvania State University. 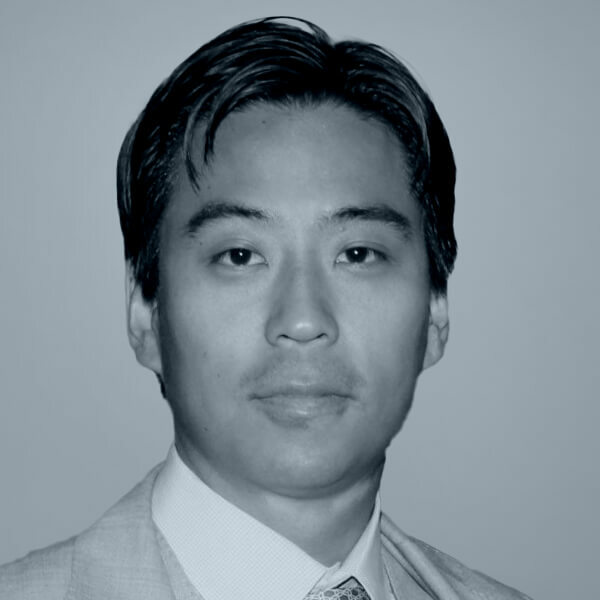 Bryan Woo is an Executive Vice President at Youngwoo & Associates (YWA) a real estate development company based in New York and leads the company's acquisition strategy. The company has developed more than 8 million square feet of property in niche markets and property types. Previously, Bryan lived in Seoul and worked in the Principal Investment Division at Mirae Asset Securities. Earlier in his career he was an analyst in the securities team at Northstar Realty Finance Corporation (NRFC). Bryan received his B.A. in Economics and Psychology from Amherst College. 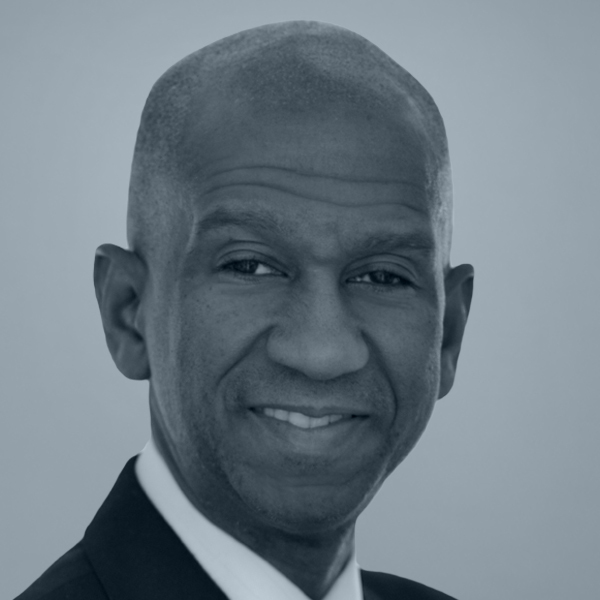 James H. Simmons III is Managing Partner of Asland Capital Partners, a $150 million real estate private equity concern. Prior to Asland, Jim was employed by Ares Management and was Managing Partner of the $485 million Ares Domestic Emerging Markets Fund. Mr. Simmons was previously the Chief Executive Officer of the Upper Manhattan Empowerment Zone Development Corp.
Jim graduated with a Master of Management degree from the J.L. Kellogg Graduate School of Management, a MS degree in Engineering from the Virginia Polytechnic Institute and State University, and a BS degree in Electrical Engineering and Computer Science from Princeton University. Legal Outreach prepares urban youth from underserved communities in New York City to compete at high academic levels by using intensive legal and educational programs as tools for fostering vision, developing skills, enhancing confidence, and facilitating the pursuit of higher education. Arbor Realty Trust, Inc. (NYSE:ABR ) is a nationwide real estate investment trust and direct lender, providing loan origination and servicing for multifamily, seniors housing, healthcare and other diverse commercial real estate assets. Headquartered in Uniondale, New York, Arbor manages a multibillion-dollar servicing portfolio, specializing in Fannie Mae, Freddie Mac and other government-sponsored enterprises, as well as CMBS, bridge, mezzanine and preferred equity lending. Rated by Standard and Poor's and Fitch Ratings, Arbor is committed to building on its reputation for service, quality and flexibility and dedicated to providing our clients excellence over the entire life of a loan.